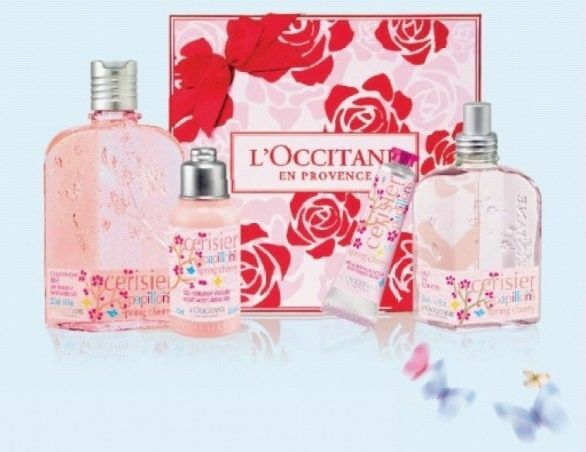 L’Occitane will release a new collection of fragrances and body care products especially for Valentine’s Day. It will be the Spring Cherry collection, also known as Cerisier Papillon. Meet the new products in February 2013! The items from the new collection have the scent of cherry trees of Provence and are designed to make you look forward to the most beautiful time of year – spring. The bright floral notes of these products will make the nature awaken already in winter! L’Occitane Spring Cherry / Cerisier Papillon Fragrance will be available in 50 ml bottles as Eau de Toilette concentration. 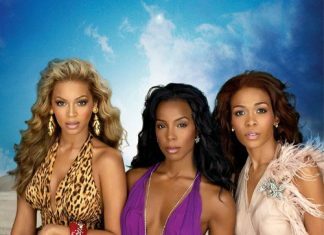 The collection will also contain an eponymous shower gel, a hand cream and soap. The collection will be available in L’Occitane stores worldwide from February 4, 2013.